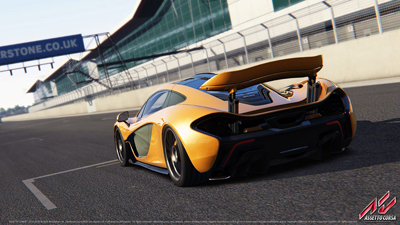 Assetto Corsa features over ninety high-performance vehicles all rendered to an obsessive level of detail, and each with bespoke handling and performance modelling taken from manufacturer’s real-life track data and telemetry. Legendary Circuits: Including Silverstone Circuit, Monza, and Nürburgring-Nordschleife, all recreated using Laser Scan technology so that each bump, curb and slope is a perfect match to the real counterpart. Multiple Race Modes: Include career mode, special and unique events and challenges. Fully customisable single player and multiplayer modes include quick races, race weekends including free practice sessions, qualifying session, drag races, drift challenges and more.